Why Open Spine Surgery Fails? 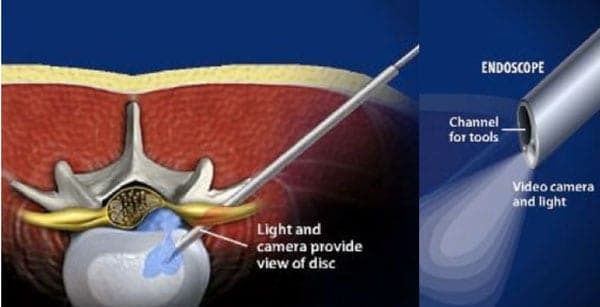 Removal of lamina (spine bone) causing muscles to proliferate & formation of adhesions with unprotected dural membrane since many important structures like ligamentum flavum is removed in open spine surgery (Laminectomy). These adhesion may also involve nerve roots & give rise to severe pain(3). Arachnoiditis or inflammation within the protective layers of the spinal cord. 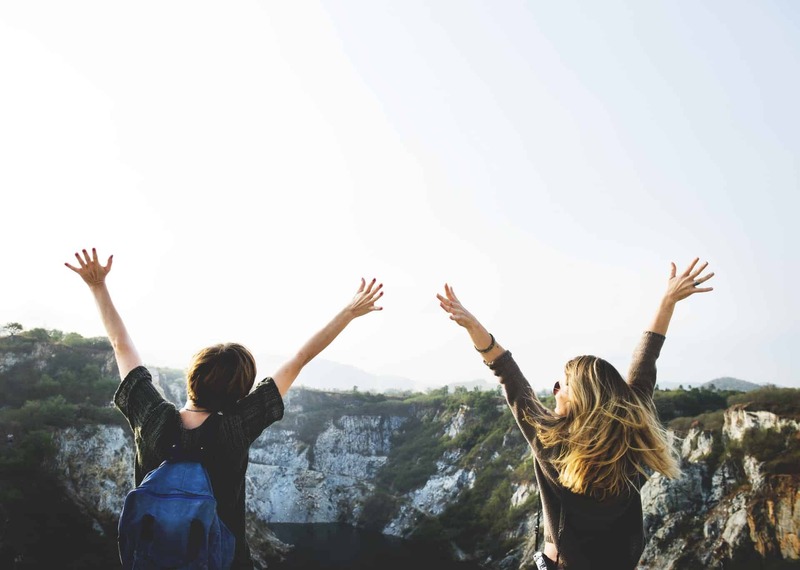 Because of the diversity of potential causes and the variety of different chronic pain syndromes that can result as a consequence of FBSS, the condition can be a difficult one to treat. Endoscopic Discectomy : Not choosing open spine surgery whenever possible is best way to avoid failed back surgery. 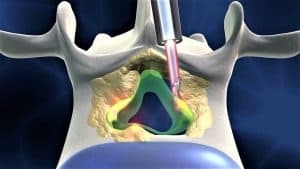 Many advanced minimally invasive approaches are available like Endoscopic discectomy, which not only give better results but also avoids failure like FBSS. Racz Procedure / Adhesiolysis is the disconnection of fibrotic scar tissue after surgery. During adhesiolysis, the scar tissue can be mechanically removed with special instruments or chemically removed via injection of saline or other solutions. Intrathecal infusion pump are implanted delivery devices which deliver one of several drugs to the spine. There are several pain control receptors on the spinal cord and these medications work directly on these receptors to block pain. It is used to deliver medications directly to the spinal cord. Opioids can be used for pain management, however responses are unpredictable. The side effects of long-term opioid use can be serious, and long-term outcomes aren’t well understood. It is strictly monitored by physician. Failed back surgery syndrome can affect patients long-term, and significantly affect an individual’s lifestyle and ability to return to work. With proper treatment, however, pain can often be reasonably managed. Rabb, C. (2010). Failed back syndrome and epidural fibrosis. The Spine Journal. Vol 4(4), 486-488. Nidus Information Services. (2011). Laminectomy. Patient Handouts. MD Consult Web site, Core Collection. Rosenbaum, R.; Ciaverella, D. (2008). Disorders of Bones, Joints, Ligaments, and Meninges. Bradley: Neurology in Clinical Practice, 5th Ed. MD Consult Web site, Core Collection. Chou, R. (2011). Subacute and chronic low back pain: Surgical treatment. In: UpToDate, Basow, DS (Ed), UpToDate, Waltham, MA. Bajwa, Z.; Smith, H. (2011). Overview of the treatment of chronic pain. In: UpToDate, Basow, DS (Ed), UpToDate, Waltham, MA.